Vietnam’s economy is likely to expand by more than 7 percent in the first quarter of this year, the highest rate in a decade, a senior government official said on Tuesday. 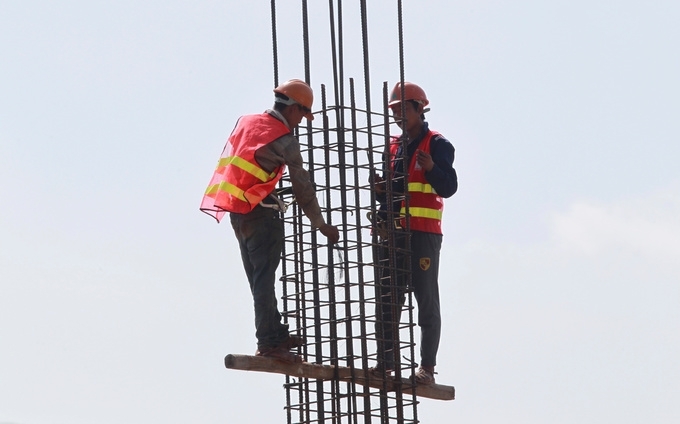 Deputy Minister of Planning and Investment Le Quang Manh said that industry and construction had contributed a significant amount to driving the economy in January-March, with growth of 11 percent. Export revenue in the first quarter hit US$33.62 million, up 23 percent against the same period last year, and the country posted a trade surplus of US$1.1 billion during the period. Positive results are also being seen in the service sector, with purchasing power increasing sharply thanks to macroeconomic stability, reflected in an increase of 2.82 percent in the consumer price index (CPI). The number of new businesses registered in the first three months hit the highest number in seven years at 26,800. “Private firms have contributed a considerable part to the overall economic growth of the country,” Manh said at a meeting in Hanoi. Prime Minister Nguyen Xuan Phuc said in a statement posted on the government's website earlier this month that Vietnam’s economy is likely to grow 7.41 percent in the first quarter of this year, led by robust exports and tourism. The Ministry of Planning and Investment has forecast two scenarios for the country's economic growth this year. 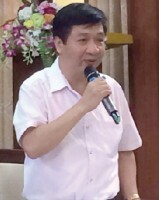 The rate will either be 6.7 percent as targeted by the legislative National Assembly, or 6.8 percent if the manufacturing and processing industry thrives for the rest of the year, said Manh. Vietnam’s gross domestic product (GDP) expanded by 6.81 percent last year, the highest rate in a decade. The nation is planning on generating half of its economic output from the private sector in the next two years, PM Phuc has said. "We will try to put in place the most favorable policies and create the most favorable environment so that by 2020, we will have in operation over one million businesses, accounting for 50 percent of Vietnam’s GDP, up from 43 percent at present," he said.